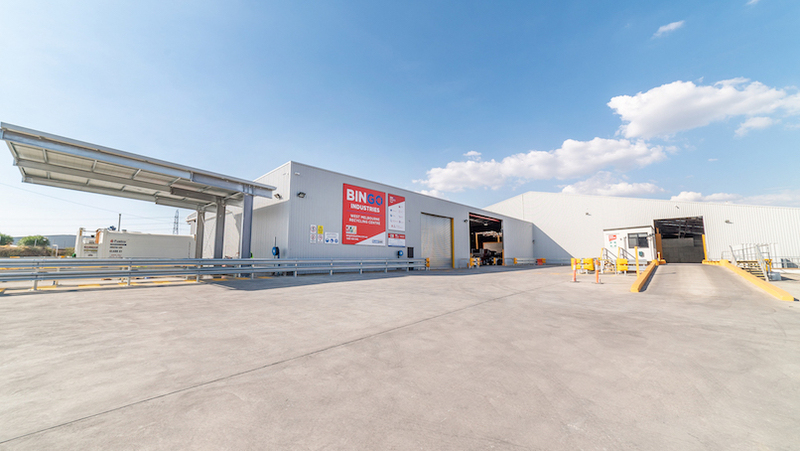 BINGO Industries has unveiled its upgraded resource recovery centre in West Melbourne, which is set to become an important asset within Victoria’s network of recycling infrastructure. 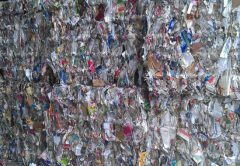 With the new facility, BINGO is targeting a resource recovery rate of over 75 per cent. BINGO entered the Victorian market in 2017 through several strategic acquisitions. 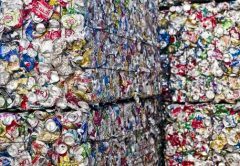 In the last 12 months, the company has invested in excess of $50 million in acquisitions and committed an additional $50 million for upgrades of local waste management businesses and poorly-managed post-collections assets. 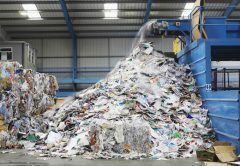 “Despite being a relatively new entrant into the market, we are confident that we have the ability and know-how to be stewards for change and lead the Victorian recycling market to achieve enhanced sustainability outcomes,” said Daniel Tartak, BINGO managing director and CEO. 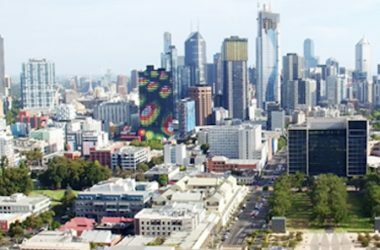 BINGO has invested over $20 million in the redevelopment of the West Melbourne site. 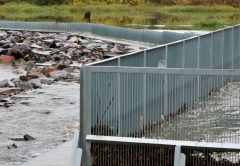 Upgrades to the facility include a cutting-edge resource recovery plant, new weighbridge, safety and structural improvements and upgrades to the electrical and fire protections systems, including thermal cameras. 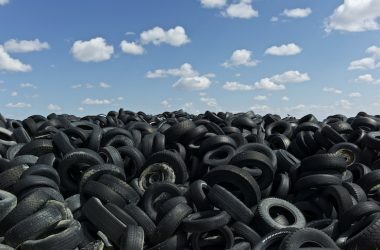 “Large-scale infrastructure projects like this one will help reduce Victoria’s dependence on landfills, create new jobs and drive further investment in recycling facilities,” Tartak added. 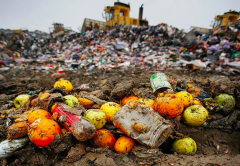 BINGO’s vision is “Pushing for a Waste-Free Australia”. 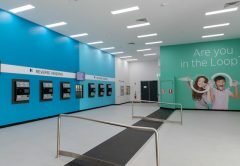 This vision places BINGO in a unique position to assist Victoria in its move towards a circular economy, through providing a recycling-led solution to ensure waste is diverted from landfill. BINGO’s Victorian footprint continues to grow, with the company now operating a fleet of 100 trucks and employing over 130 staff. 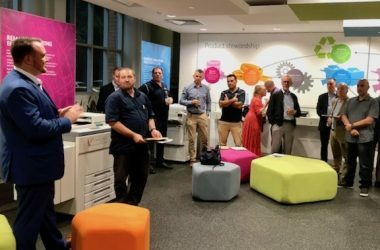 A significant pipeline of both building and demolition (B&D) and commercial and industrial (C&I) revenue has been identified in Victoria, and this market remains a key area of focus for BINGO in realising its vision for a waste-free Australia.